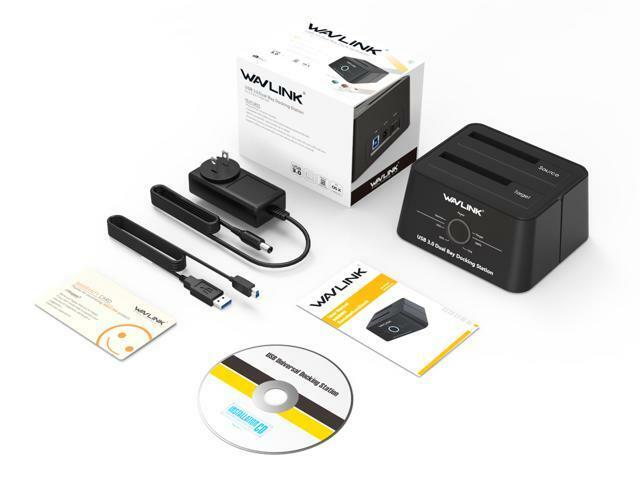 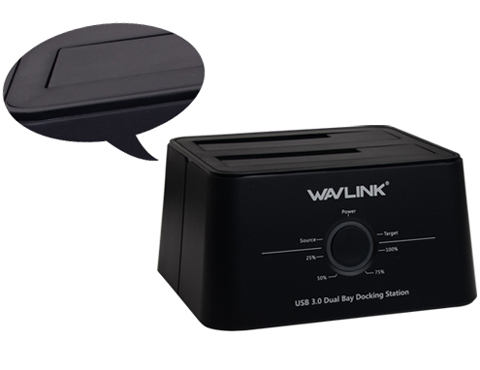 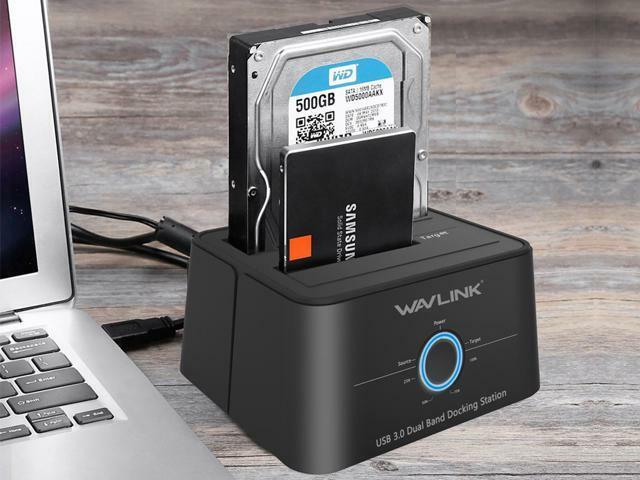 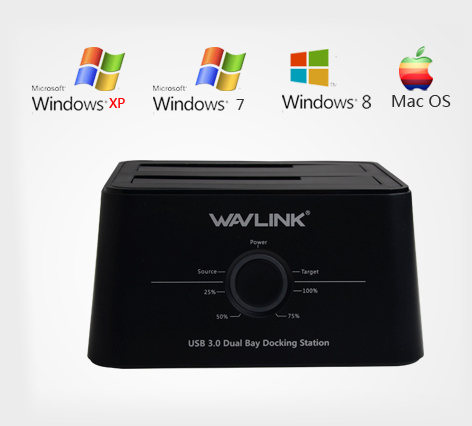 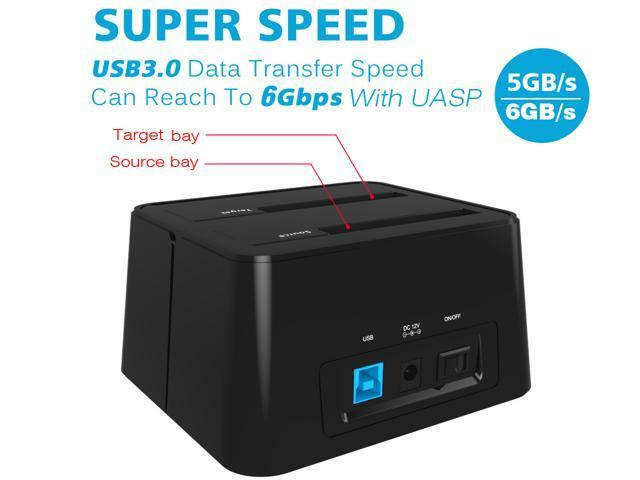 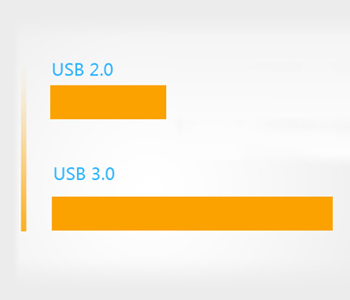 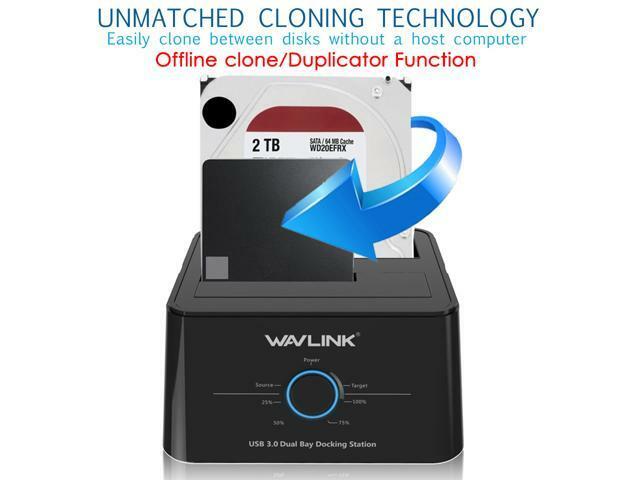 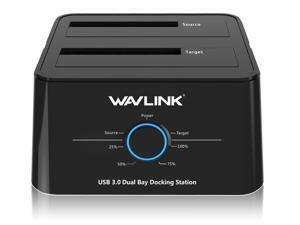 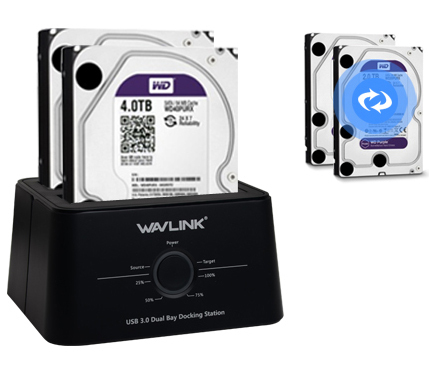 Wavlink USB 3.0 HDD/SDD Storage Docking Station ST334U, allows you to install and access SATA drives quickly. 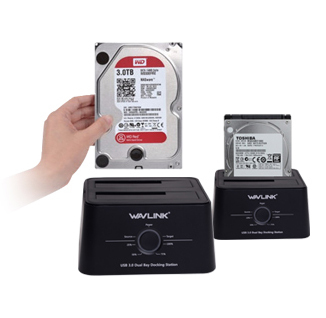 The Communicator is a perfect solution for data recovery, drive imaging, and testing centers, or any environment requiring fast access to uninstalled/archived drives. 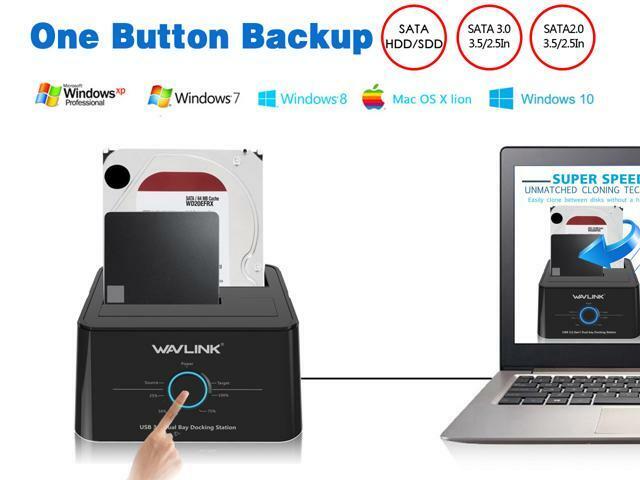 or computer, select source file and target path, one touch backup and restore. 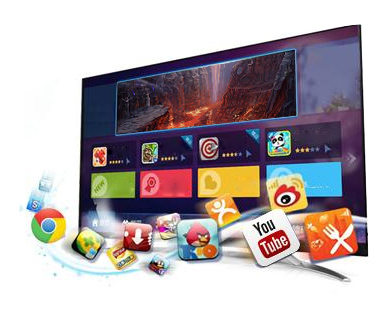 without PC, the process will show on the LEDs light flash. 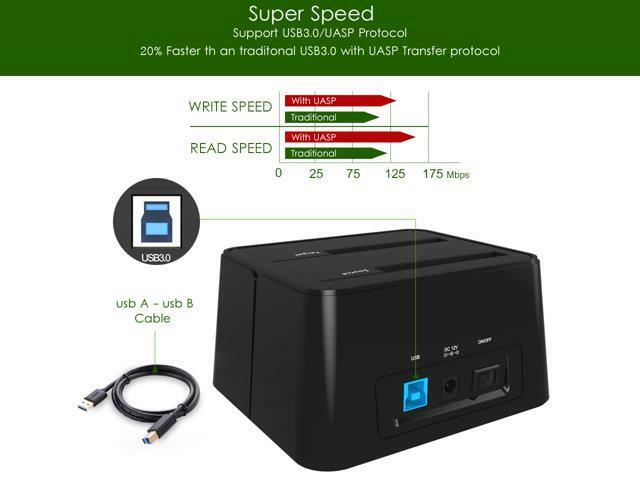 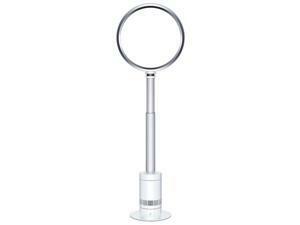 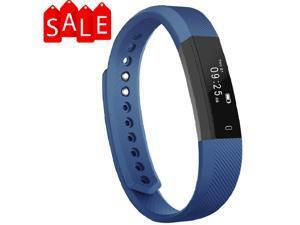 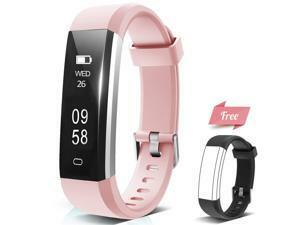 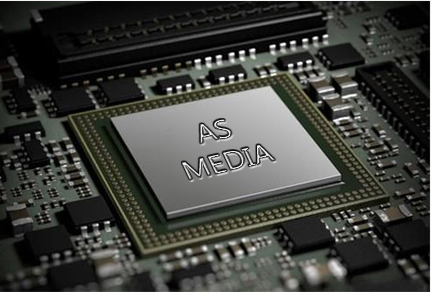 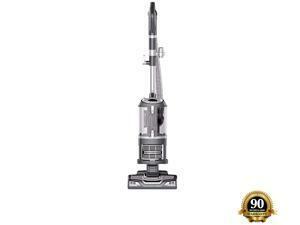 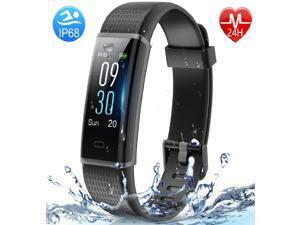 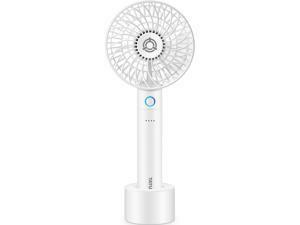 write and read speed, excellent cooling and stable. 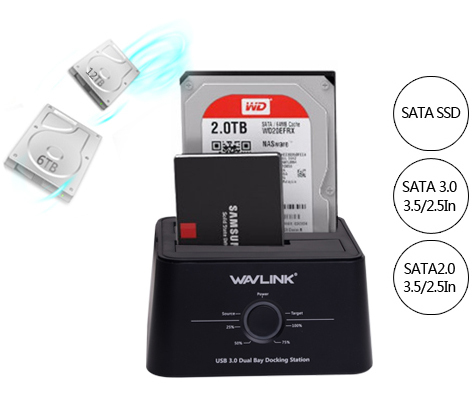 8TB strong capacity for each day, Max up to 16TB extension. 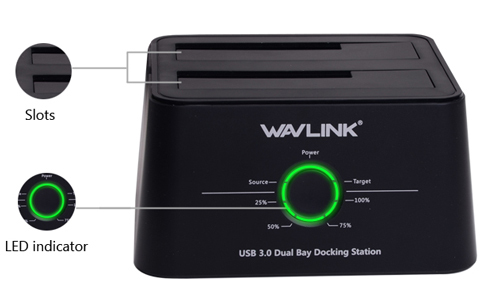 not only a dock, but also a decoration on your desk at home or office. 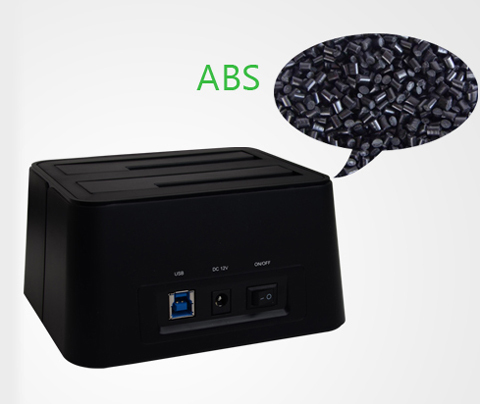 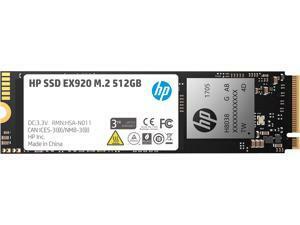 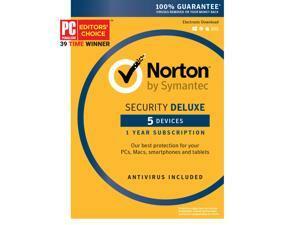 avoid damage to hard disk and protect data security. 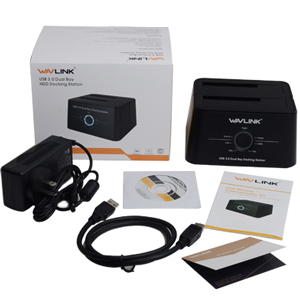 with 12V/3A external independent AC power adapter. 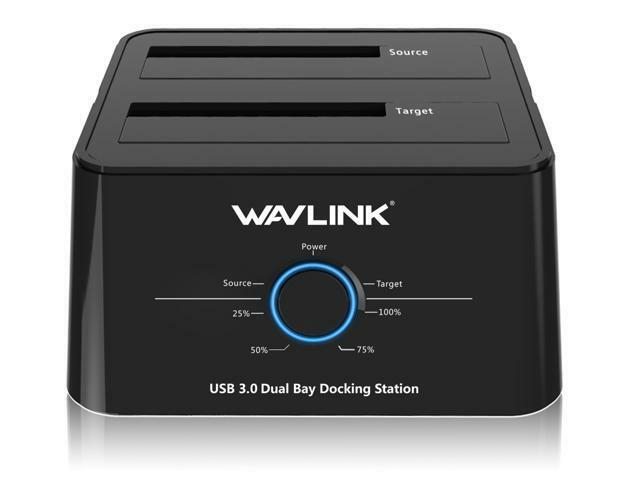 Features Multi-Function Hard drive docking station USB 3.0 External interface,Backwards compatible with USB 2.0, 1.1 and 1.0 SATA III internal interface Fit with 2.5/3.5 inch SATA I/II/III HDD/SSD Support Offline Clone / Duplicator / Backup / UASP Functions LED indicator the Clone Built-in Power Control Switch Automatic sleep mode Smart led indicator light showing the hard drive docking station working process Over current and short-circuit protection, avoid damage the hard disk and protect data security. 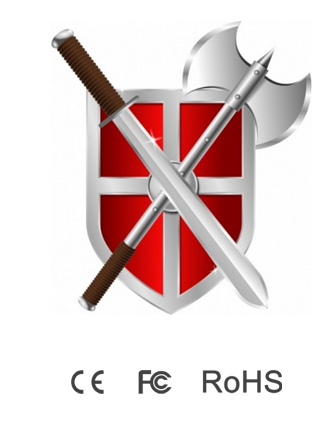 Dimensions 5.51" x 4.72" x 2.95"